Comfortable furniture is an essential ingredient to make the most of outdoor living, but it’s important to make sure that your patio furniture and porch sets are using the right kind of foam. Outdoor foam is specifically designed to withstand conditions such as rain and moisture without being ruined or losing its shape. When furniture that’s designed for indoor use is left outside, it can become ruined quickly says The Foam Factory. Dampness and precipitation can be trapped by indoor foam, which encourages mold growth and can also break down the material, leaving foam lumpy and uncomfortable. When a foam cushion is designed for outdoor use, such as Dryfast foam, it will remain durable through these conditions. Outdoor furniture foam has large, open cells that provide a greater degree of airflow, helping the foam to dry quickly even after complete saturation. In addition, Dryfast foam uses an anti-microbial formula that inhibits microbe and bacteria growth, adding a further layer of protection against mold and mildew for your outdoor furniture. 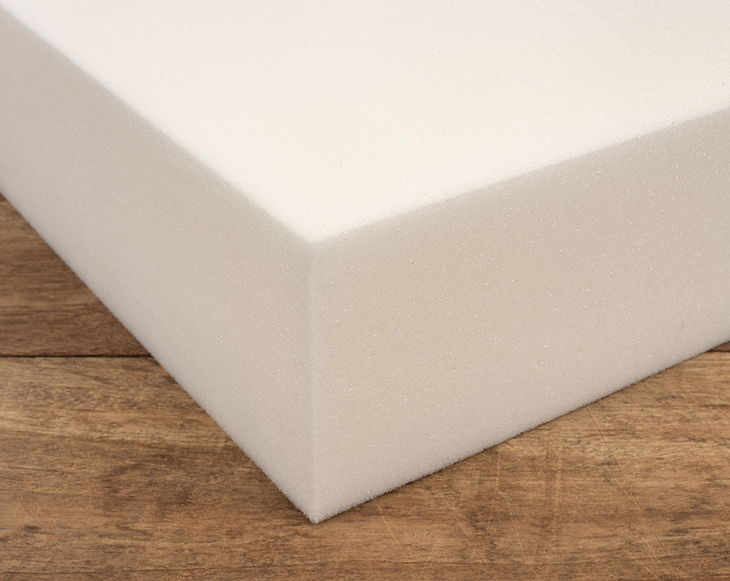 Finally, this type of foam is designed to provide comfort. Because foam made for outdoor use retains its shape better, you can enjoy the feel of new cushions every time you use your furniture. The open cell design of outdoor cushion foam makes the surface both springy and cool, which is ideal for warmer weather when you are most likely to sit outside. And of course, the overall firmness and lower density of this foam ensures a lightweight yet comfortable place for sitting, reclining or relaxing.